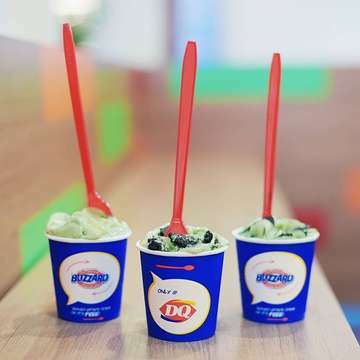 Dq Indonesia Opened In 2004 And Since Then Has Been Operating In 12 Stores Across Jakarta And Bandung. Aside From Making And Serving Great Products, We Oath To Serve Each Customer With Utmost Respect And Friendliness. Our Mission Is To Create A Smile And A Story For Every Customer Who Experience Dq. With Its Great Product And Great Customer Service, Each Customer Will Have A Smile After Every Experience. 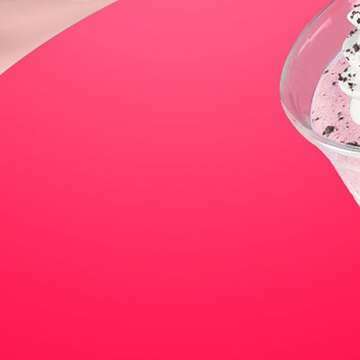 Blizzard, Our Signature Product And Our Most-Wanted Ice Cream Treat, Is Soft-Serve Blended With Favorite Candy And Cookies And Served Upside Down. Continually Features New Flavors Once Every Two Months, We Keep It Interesting And Enjoyable For Everyone. Catering To Customers Celebrating Special Occasions, We Have Dq To-Go And Ice Cream Cakes That Will Surely Spice Up Every Celebration.